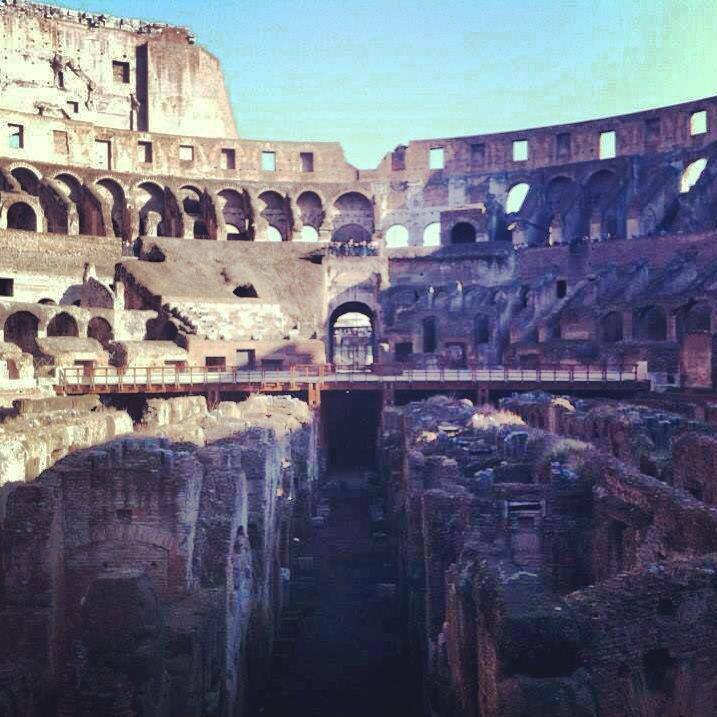 Rome was one of the first four cities I visited the very first time I traveled alone to Europe (along with Paris, Florence and Munich) and the Roman Colosseum excited me the most about that trip. 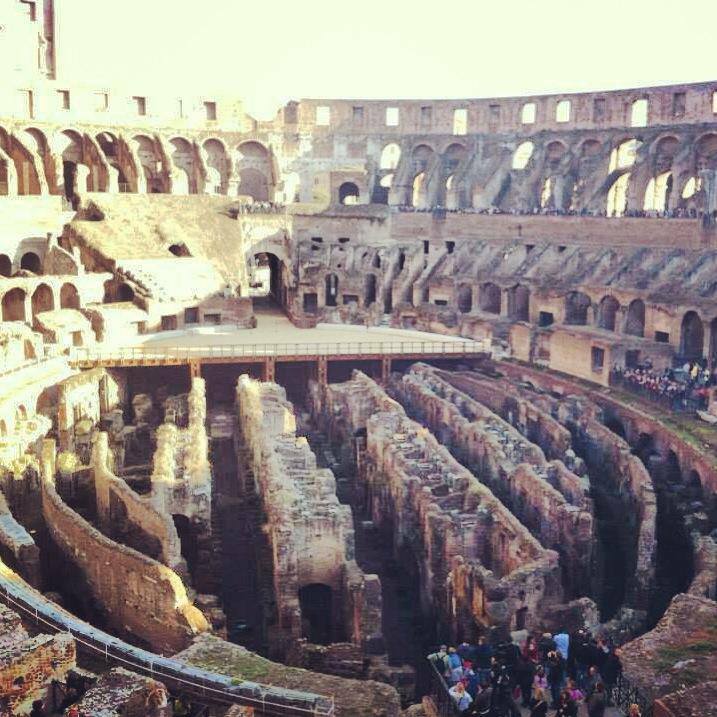 You see when I was still in school, World History really piqued my interest – Rome’s in particular and I was on a high when I realized that I am on my way to see one of the greatest architecture of the Roman empire – the Colosseum. 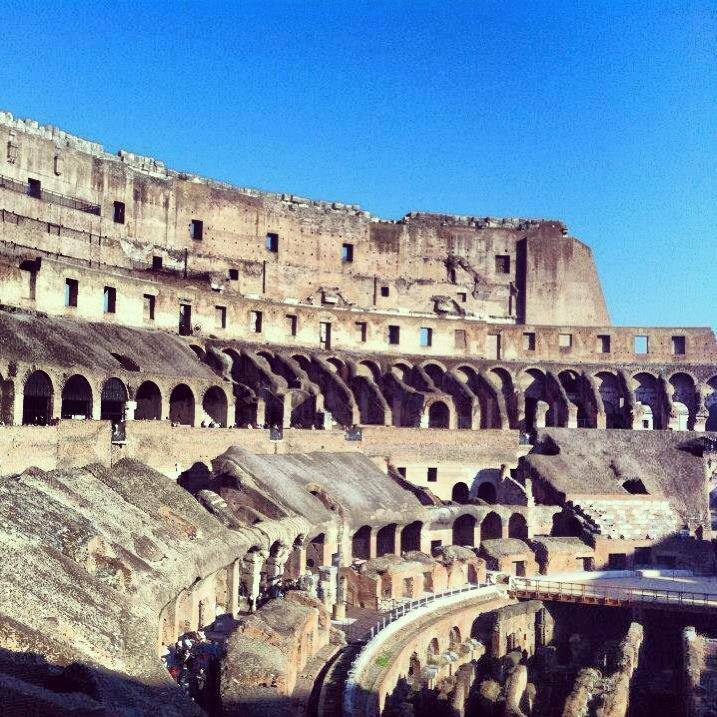 Of course I watched the Gladiator movie again before I went to Rome just to give me some visuals of what might have happened there when I finally set foot in the Colosseum with Russel Crowe in it. 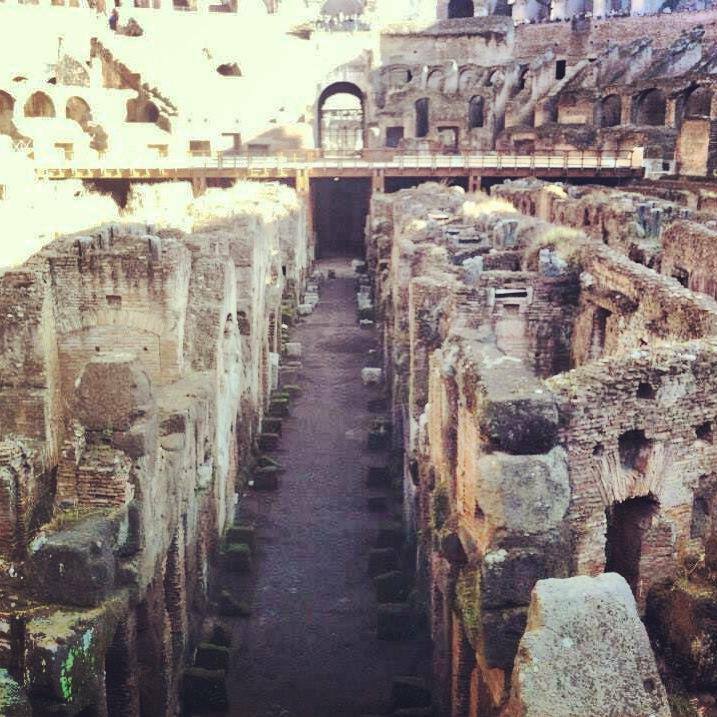 This is the elaborate underground structure of the arena called “hypogeum”. On top of that is a wooden floor covered by sand. 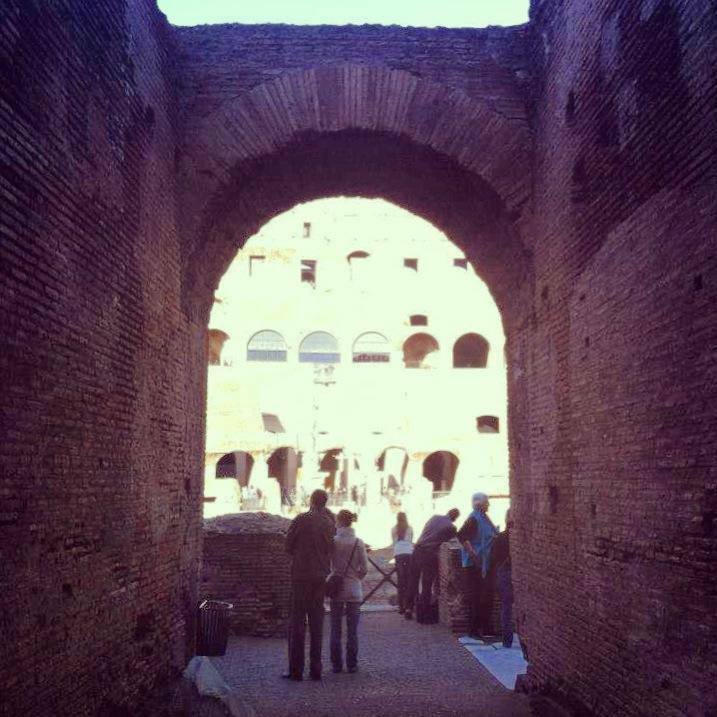 Still the hypogeum, the tunnels are were the animals and gladiators are held before the contests began. 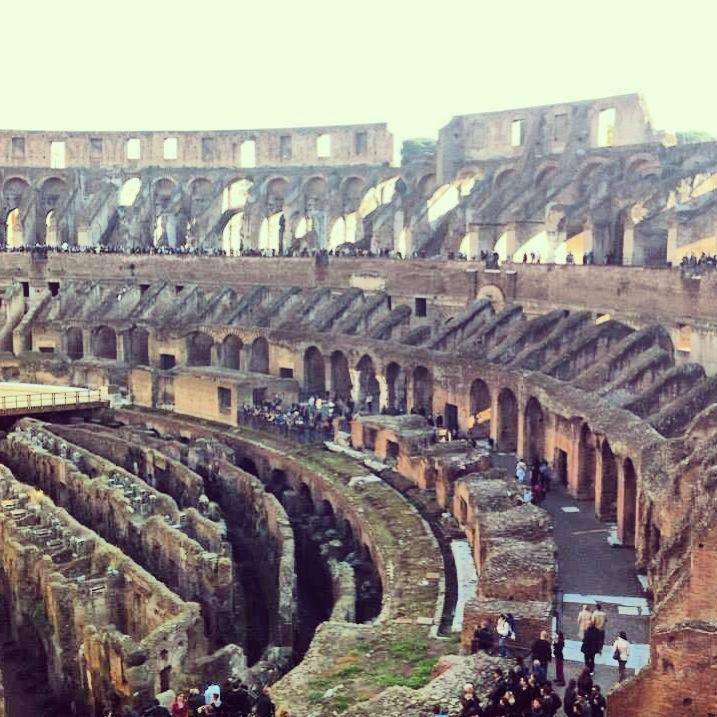 The Colosseum can accommodate 87,000 people at once – which makes it the largest ampitheatre of the Roman Empire. It was later endorsed as a sacred site where early Christians had been martyred.